When Luke Ingham joined San Francisco Ballet (SFB) in 2012 and looked at the company’s up-and-coming repertoire, one work stood out: John Cranko’s Onegin. The title role was one that Ingham coveted but never imagined he would have the opportunity to dance. Well, in March Ingham had his opportunity and, partnered by principal dancer Sarah van Patten as Tatiana, he danced Onegin. 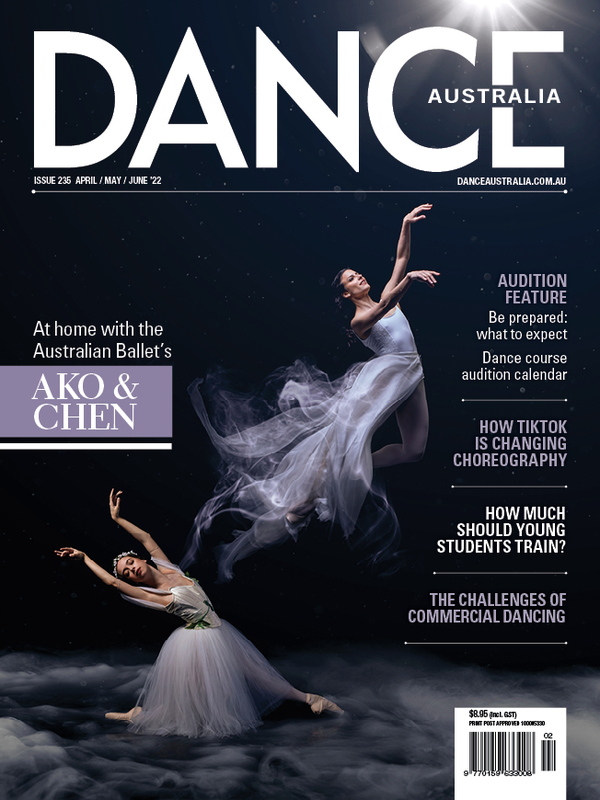 Read the full article (by Michelle Potter) on Luke’s latest career move in the June/July issue of Dance Australia. OUT NOW!